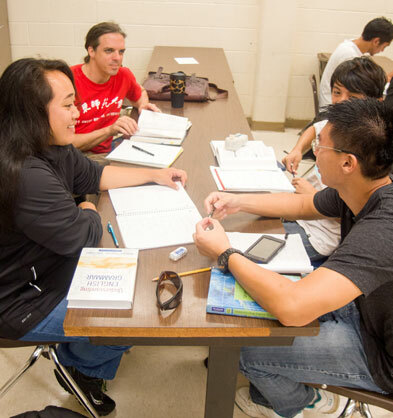 The UH Hilo Writing Center offers students the following free services: essay planning, help with research, editing, help with citation and organization. The schedule is subject to change each semester, and the newest version is posted on the writing center door. Hours: Monday thru Friday, 8am - 4:30pm. 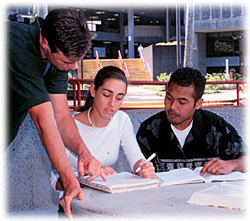 TLC provides numerous services to UH Hilo, HAWCC and ESL students that include free tutoring, make-up testing, computer access and classroom support. Visit The Learning Center. SSSP is a federally funded TRiO program. The federal TRiO Programs are educational opportunity outreach programs designed to motivate and support students from disadvantaged backgrounds. SSSP participants can schedule appointments by contacting the SSSP staff.